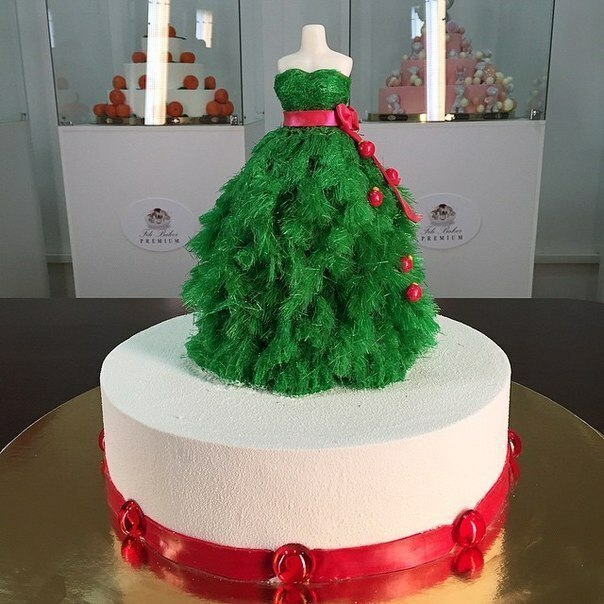 ART of Cakes. The most Impressive and Yummiest Cakes Ever! 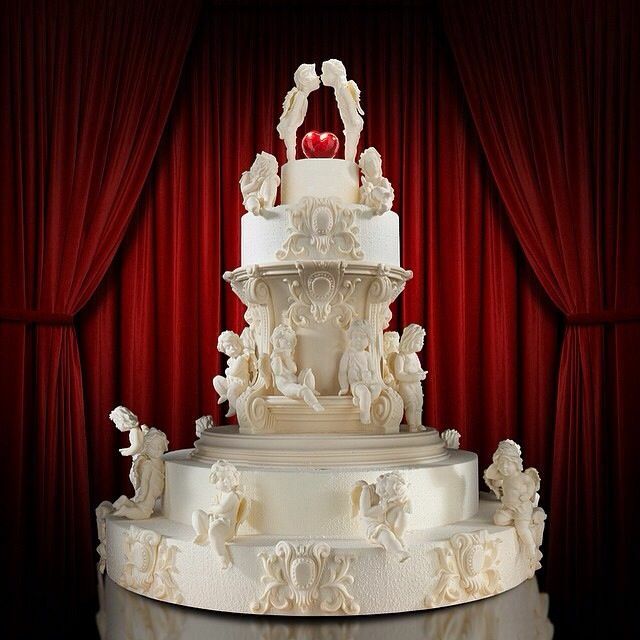 Outrageously delicious and glorious Art of Cakes! What is your opinion on this kind of ART, guys??? Mmm, my mouth is watering now! Comment out below and SUBSCRIBE! 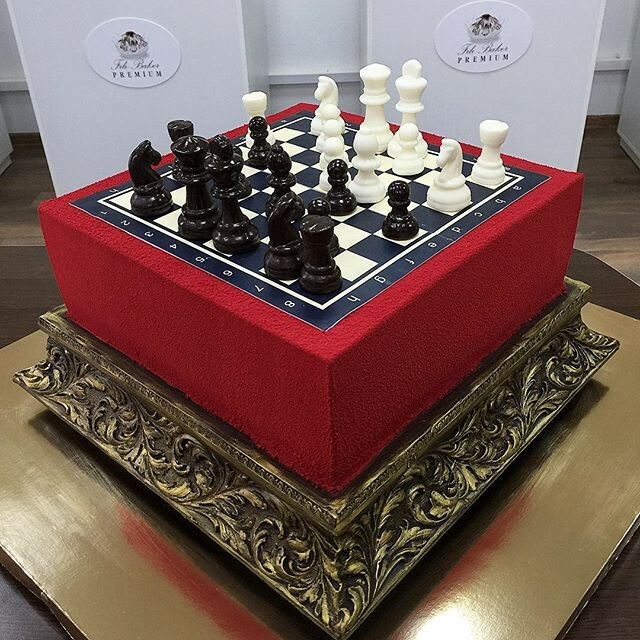 By the way, these artistic cakes were designed by, probably, the most popular Russian confectioner - Ruslan Ibragimov. Did you want to try one of them, if you had a chance? !